Neat feature from NET Nebraska on UNO Hockey freshman forward Taylor Ward. He’s been a terrific addition to the Mavericks this season — and has quickly become one of the top offensive threats on the team. 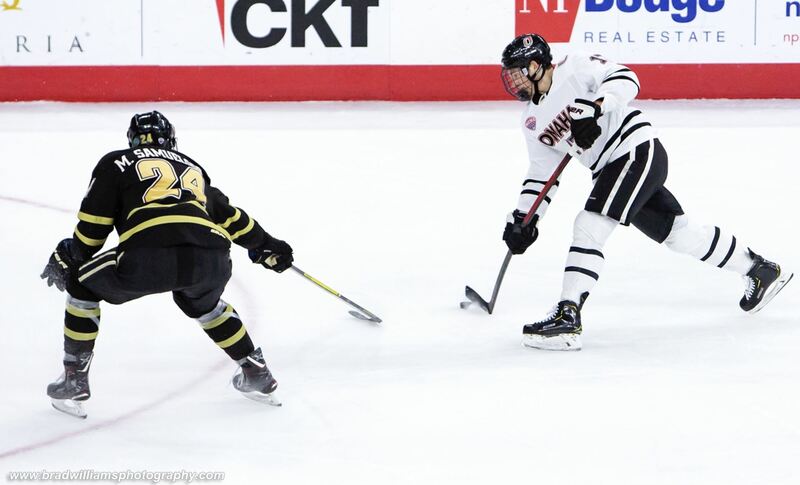 Brad Williams Photography shared some terrific photos with MavPuck from UNO Hockey’s Feb. 1 game against Western Michigan at Baxter arena. 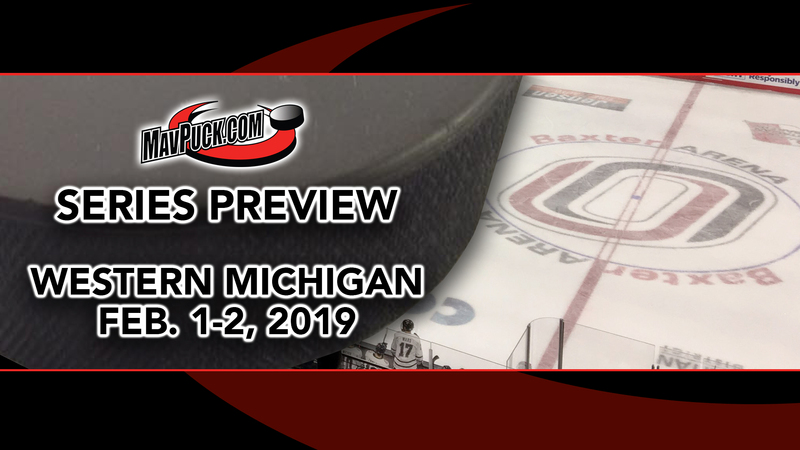 Another tough NCHC test awaits the Mavericks this weekend as they take on the Western Michigan Broncos at Baxter Arena. 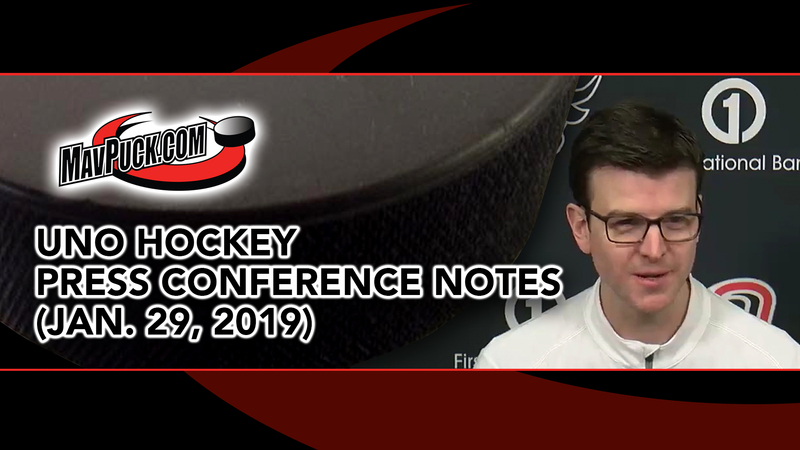 UNO Hockey Coach Mike Gabinet, junior forward Zach Jordan, and senior forward Mason Morelli answered media questions as part of the University of Nebraska at Omaha’s “Weekly Media Availability” on Jan. 29. 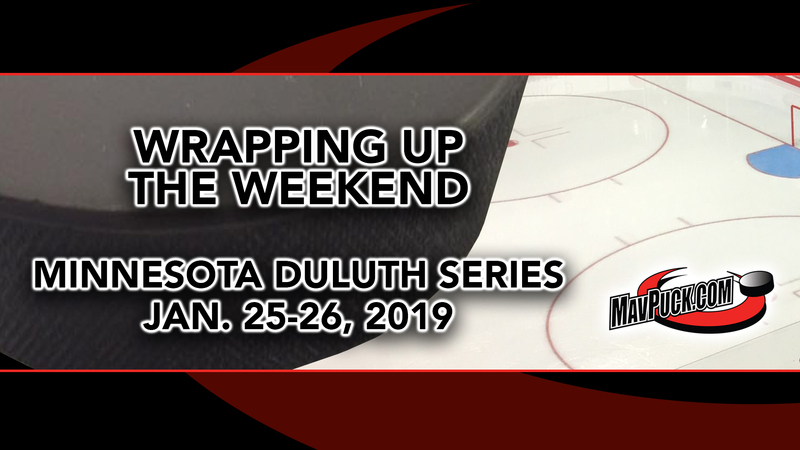 Get the lowdown on UNO Hockey’s tough series at the University of Minnesota Duluth on Jan. 25-26. 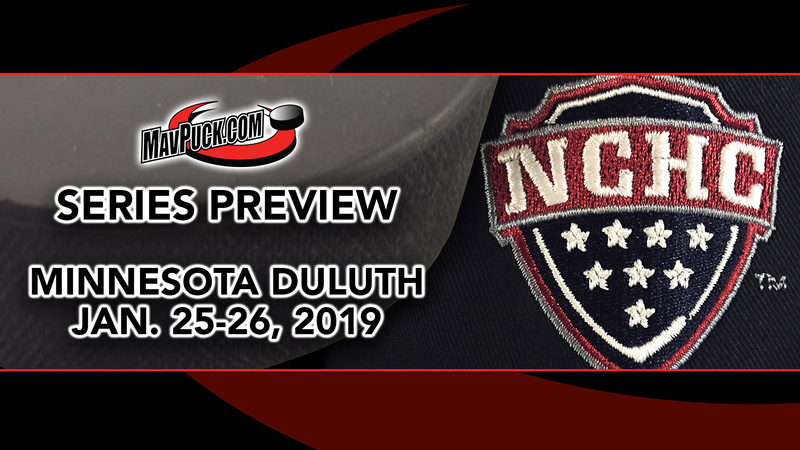 Get the scoop on UNO Hockey’s upcoming series at Minnesota Duluth. 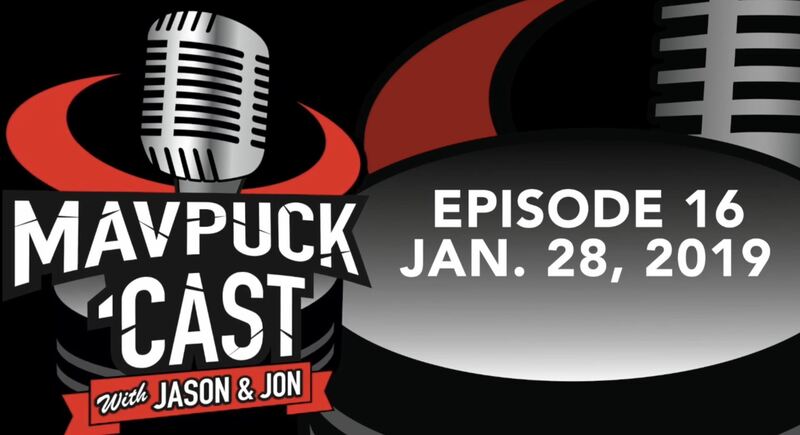 Includes information on ways to watch, links to media articles, and other fun stuff. 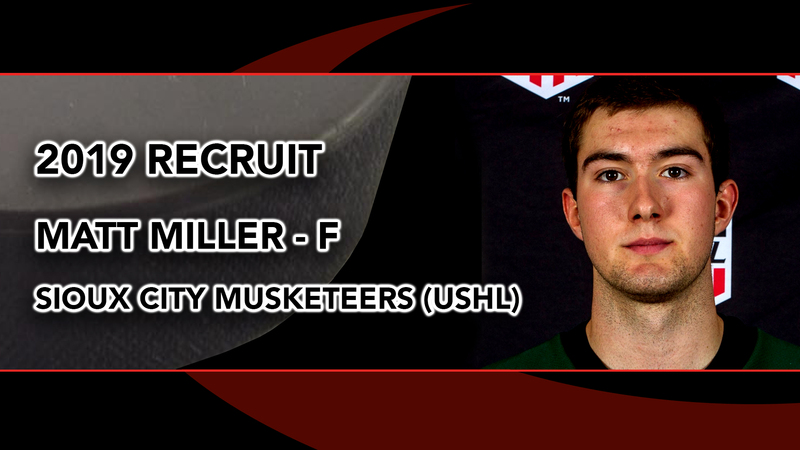 The latest in our series of UNO Hockey recruit profiles looks at forward Matt Miller of the Sioux City Musketeers (USHL). 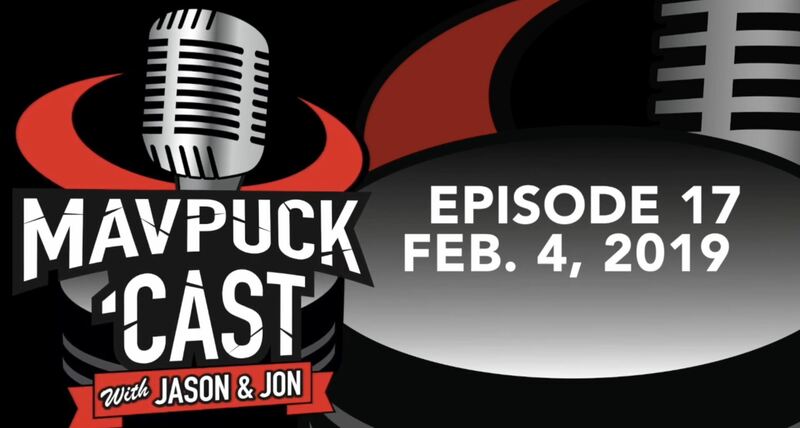 Miller is a hard-working player in Sioux City, and we learned a number of interesting things about the future Maverick. 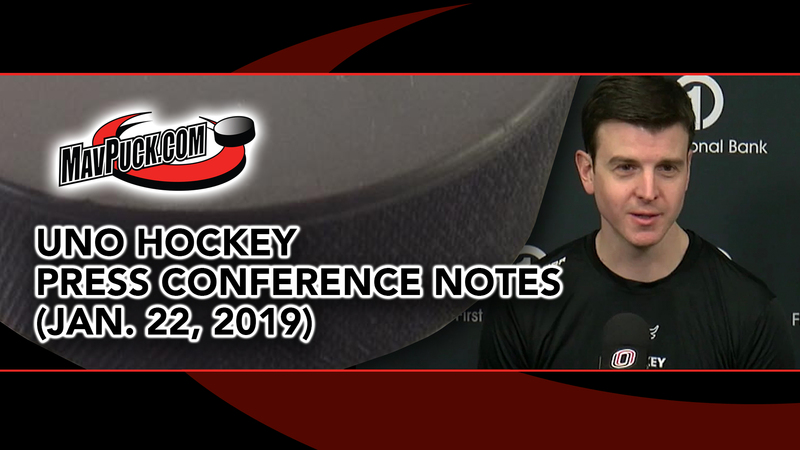 UNO Hockey Coach Mike Gabinet, freshman defenseman Jason Smallidge, and sophomore defenseman Nate Knoepke offered interesting insights and tidbits in the “Omaha Athletics Weekly Media Availability” on Jan. 22.